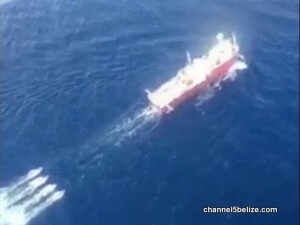 The Government of Belize has responded to the Belize Coalition to Save our Natural Heritage, putting aside for now the issue of legislating the currently policy-based moratorium on activities relating to exploring for petroleum offshore Belize. C.E.O. 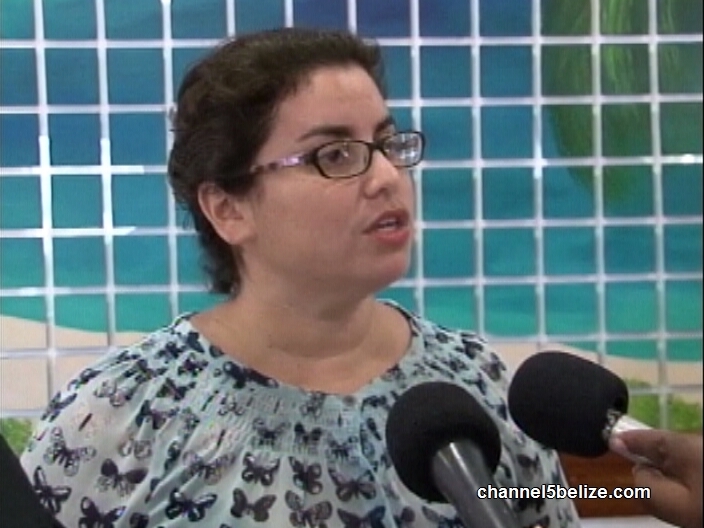 in the Ministry Economic Development and Petroleum Yvonne Hyde has written to say that Government is satisfied that it has met or is meeting most of the eight criteria listed by OCEANA, and that the moratorium remains in place until three remaining conditions are met. However, the Government is committing to a ban on the issuance of all oil exploration concessions within the seven World Heritage Sites as well as petroleum exploration, drilling and seismic activities within one kilometre, less than a mile, on either side of the Barrier Reef and legislating same. 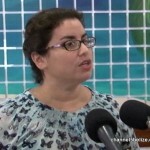 Speaking for the Coalition, executive director of the Belize Audubon Society, Amanda Burgos Acosta details the result and what it means. Cubs hold big parade, will retired catcher visit Belize? Rain, rain, please go away!